Did you ever think it was possible to visit the Arctic region and interact with a polar bear without leaving the country? Well, your wildest imaginings are about to come true this summer as Shangri-La Plaza mounts its Broadcast Augmented Reality experience from May 6 to June 4 at the mall's East Atrium! 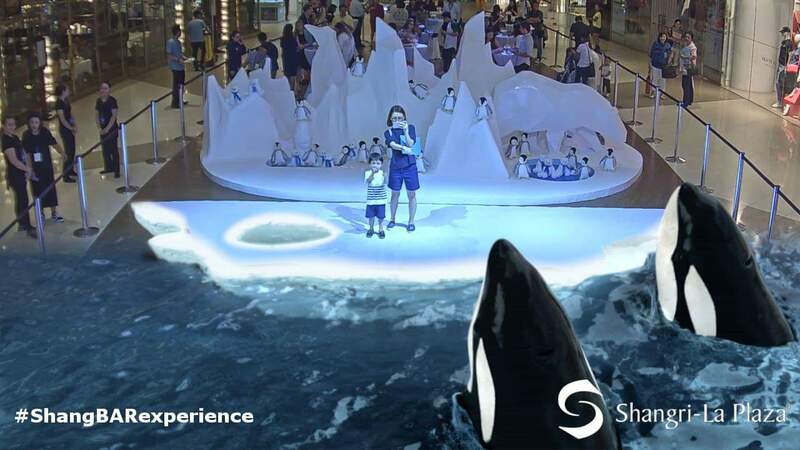 Be mystified with Shang's Broadcast Augmented Reality Arctic Explorer, and enter a magical world of animated creatures from polar bears, penguins, seals, to orcas. 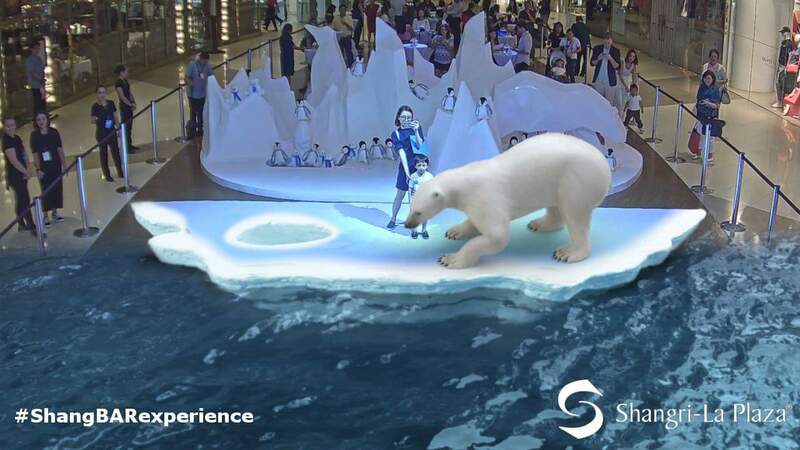 The interaction session has been called the greatest augmented reality experience that's sure to enchant mall guests of all ages, and offer a unique way of learning more about the arctic region. The metro's top lifestyle destination has teamed up with award-winning Augmented Reality company - INDE, to present this unbelievable entertainment experience. 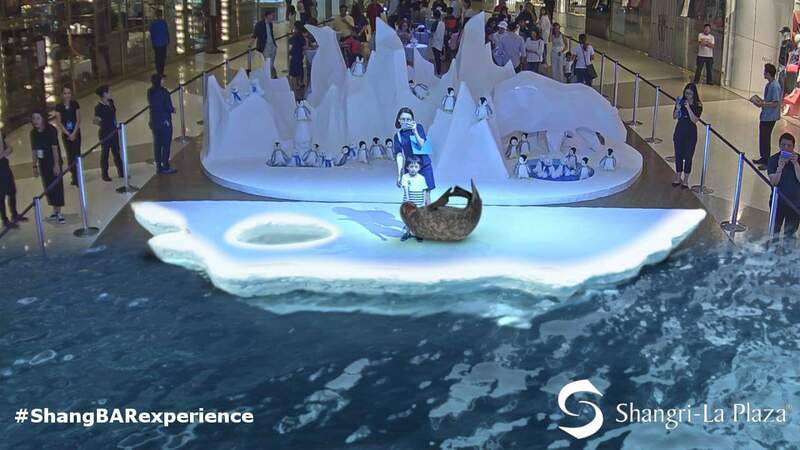 Delighting audiences all over the world since 2011, Shang is bringing INDE's next-generation augmented reality platform to the Philippines for the first time ever. INDE counts among its global roster of clients big names such as National Geographic, Universal Studios, Coca-Cola and more. Asher and I got to personally try this and it was pretty fun! :) Something educational too! 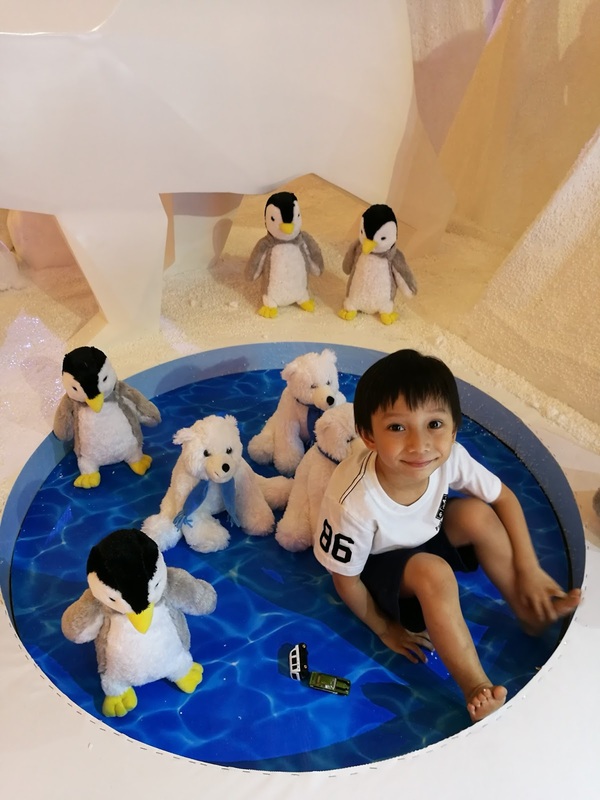 For the chance to get up close and personal with some of the most magnificent and realistic 3D animated characters ever created, just present a minimum single official receipt of Php 500 from May 6 to 21 to redeem a ticket for the Arctic Augmented Reality interaction session. Tickets may be redeemed at Mid-Level 2/3 of the East Atrium, and should be used on the same day the purchase was made. The activity is open daily during mall hours. 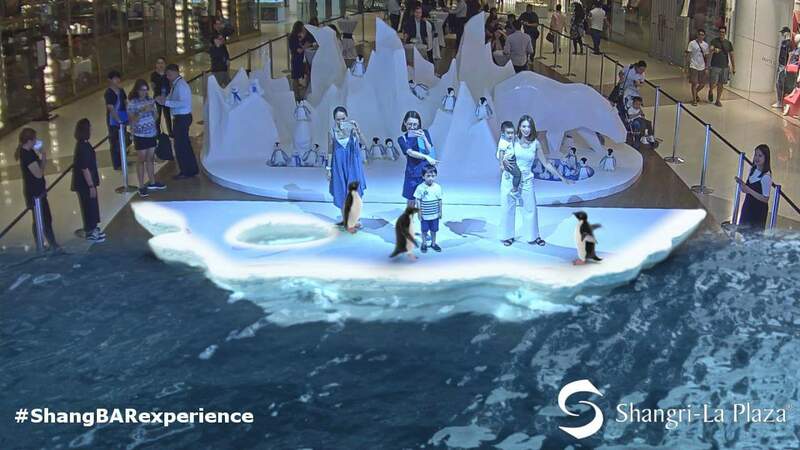 Make the most out of this summer, and experience the biggest augmented reality interaction session at Shang!